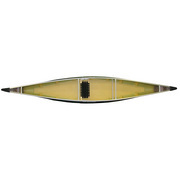 Rock-solid stability with high capacity and good glide. One of our Best Sellers! 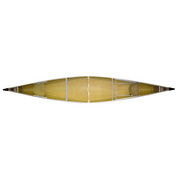 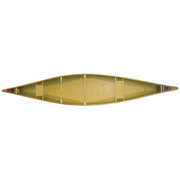 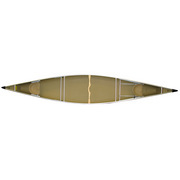 "This touring canoe offers a unique blend of excellent stability and easy paddling. 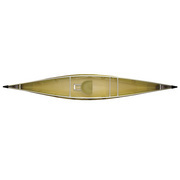 Extra fullness throughout the middle gives this canoe extra capacity. The bow and stern height are kept low to catch less wind. 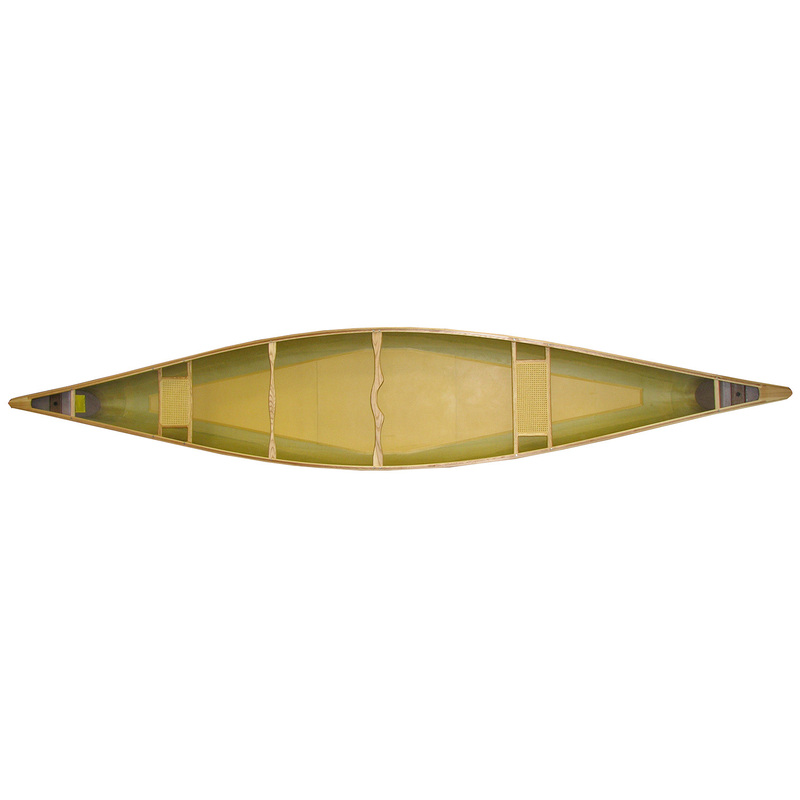 Curved webbed seats keep you in the center, yet offer flexible seating. Use it by yourself, with the family, or to take it through rough water with confidence. 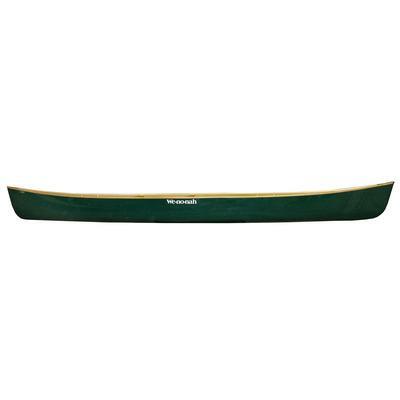 With exceptional stability and capacity, plus easy paddling the Boundary Waters is highly versatile canoe.